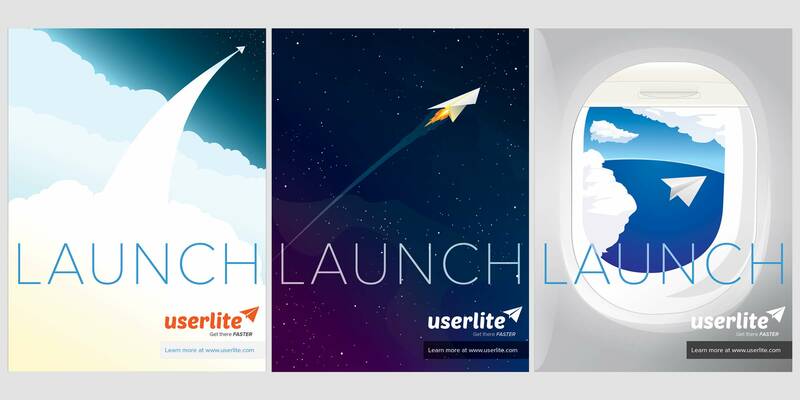 As Lead Designer at userlite, I created the original brand guidelines for the company, including the logo, websites, product UX/UI, investor presentations, business cards, and pretty much everything else that visually represented the brand. 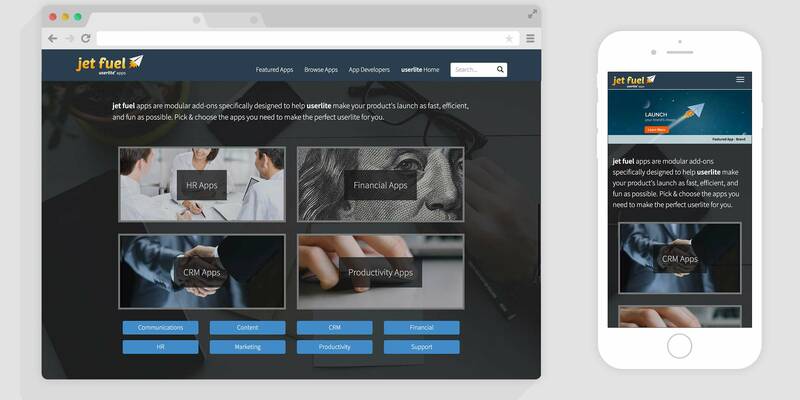 Prior to a few major pivots, the original intention of userlite was to provide a large unified suite of web based tools to help startups launch quickly and efficiently. The suite was designed to be lightweight and extremely fast. With this in mind, I centered the brand around imagery of paper airplanes, often performing amazing feats like rocketing through outer space. Inspirational posters designed for the userlite office. 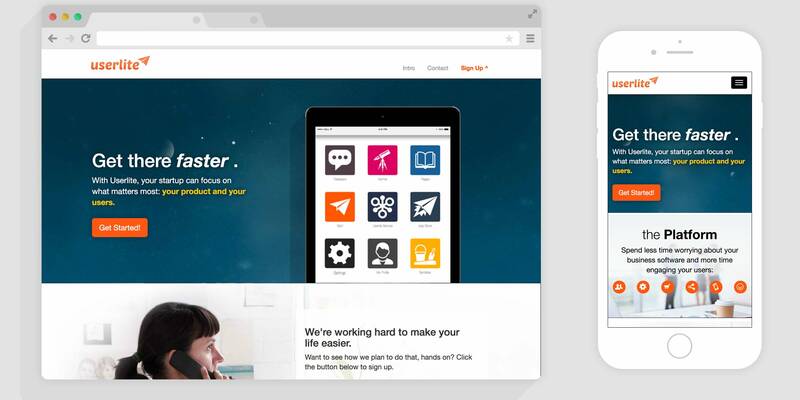 The userlite app store, Jet Fuel.